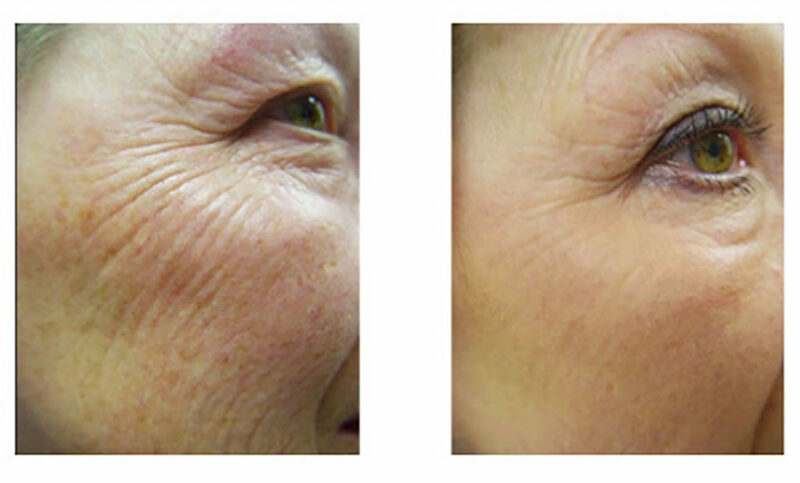 At Needleless to Say we offer a range of anti-ageing treatments and injections. Our anti-ageing treatments and injections contain the fundamental active ingredients that are essential for an overall, effective treatment. It inhibits the anti-aging effect; regenerating, repairing, anti-oxidizing, restructuring, hydrating, toning and tightning the skin. Mesotherapy opens up a whole new range of possibilities in anti-aging therapy, offering an effective method of counteracting wrinkles and sagging skin on the face, neck and cleavage. It often prevents or delays the need for a face lift. We use mini-injections with a needle free injector, or fractional Meso Therapy to administer the active ingredients to the areas where the most blood vessels are located and to the areas where there are visible signs of aging. Mesotherapy also boosts the skin’s microcirculation, which improves its ability to absorb nutrients and eliminate toxins. We recommend a patient-specific cocktail of vitamins, minerals, amino acids and anti-oxidants, enriched with hyaluronic acid to maximize the effect. The treatment is quick to perform. In some cases excellent results are experienced within the first treatment.